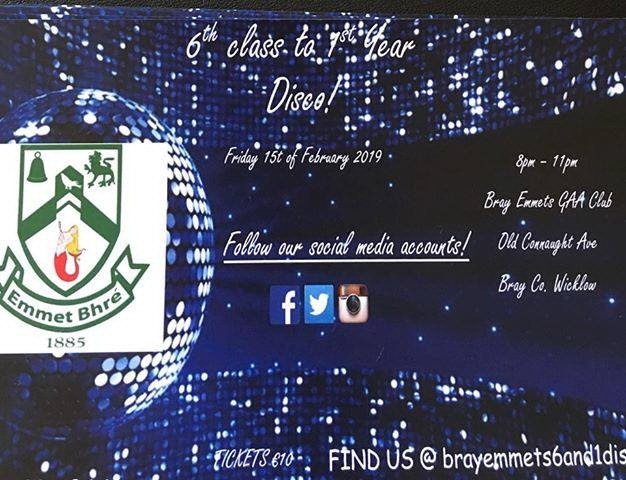 The next 6th Class/1st Year disco is taking place in the clubhouse on the 15th of February. 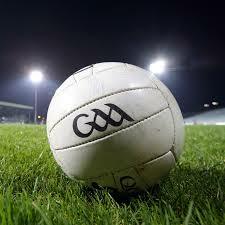 Our Senior Football team play their first match of the league this Friday against Carnew. The game throws in at 8pm in Old Conna. As always, any support is greatly appreciated! Back to normal now with no Jackpot winner this week. 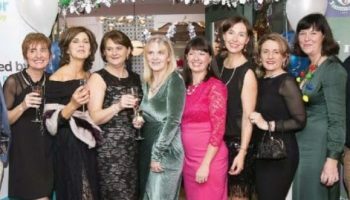 Congratulations to Fionnuala Downes who wins €25 in the Lucky Dip. Please sign up to our club lotto here, it’s a fantastic way of supporting the club and winning some cash.